A secure and contemporary Gold Coast waterfront permanent management rights. 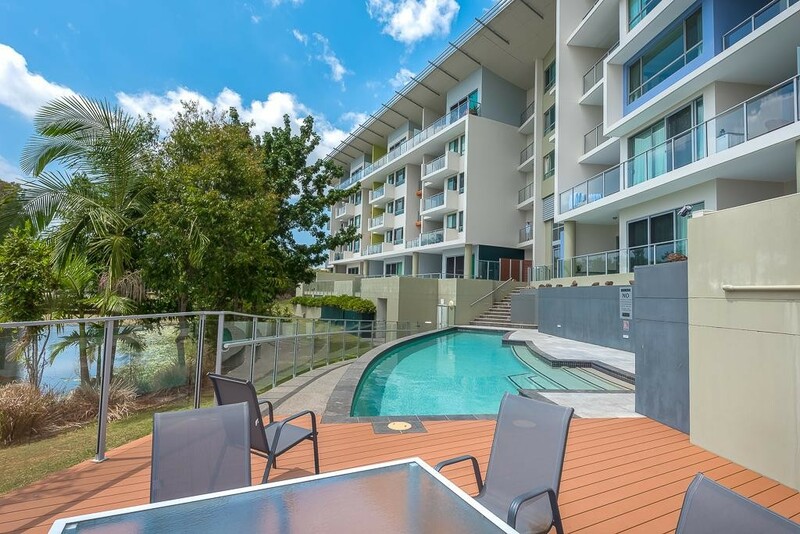 Upmarket precinct, walking distance to Robina Town Centre, Train, High School & Hospital. Free time to live well in the delightful 2 bedroom, 2 bathroom Manager’s apartment. Office on title, generous remuneration, long agreements and no set hours. Compact grounds, lift access and a low maintenance business. Stylish apartments and preferred location attract quality tenants.